It is still several months until the elections and the current opinion polls, in all probability, will be far from an accurate reflection of how voters actually cast their ballots. 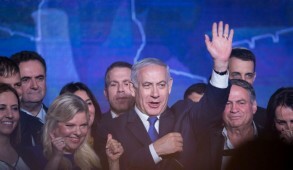 But there is an indication that significant numbers, particularly younger people largely influenced by the media’s “anyone but Bibi” frenzy, feel alienated from the major parties and consider the so-called “centrist” parties as “cool.” This creates an atmosphere of chaos and uncertainty and provides enormous leverage for the “center” party leaders to extort concessions from the major parties and effectively determine the nature of the next government. The volatility of the election results is highlighted by the fragmentation with Shas which may implode as a consequence of the schism between its leader, Aryeh Deri, and former head Eli Yishai. There is also the looming electoral tsunami facing Avigdor Lieberman’s party, Yisrael Beytenu. 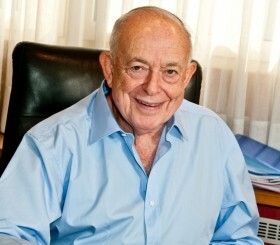 This is not only due to the extraordinary corruption scandal involving 30 of its key leaders and ministers, but more so because Lieberman, the ultimate chameleon, seems to have misjudged and antagonized many of his core followers by his policy somersault and dovish lurch, adopting what he misleadingly describes as a “pragmatic national camp” approach. Not only has he alienated many of his traditional nationalist supporters, he has failed to attract new voters from the Left. One year ago, Foreign Minister Lieberman accused the Europeans of betraying Israel in a similar manner to their 1938 abandonment of Czechoslovakia. Today in his new “centrist” mode, in simplistic demagogic terms he insists that to avoid sanctions, we must placate the Europeans even if that necessitates unilateral withdrawals. 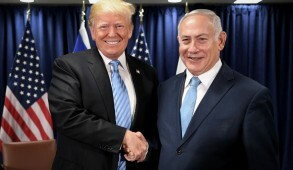 Moreover, Lieberman, who threatened to bomb Aswan Dam and actually quit the Ehud Olmert government for conceding too much to the Palestinians, now proposes that we should bypass the Palestinians, make unilateral withdrawals, and consummate a deal with the moderate Arab states. The foreign minister, who at the height of the Gaza war railed against his own government for not finishing off Hamas, also has the chutzpah to blame Netanyahu for the erosion of U.S.-Israel relations. Many of Lieberman’s traditional supporters are now recognizing that personal aggrandizement of power represents the sole motivation determining his bizarre zigzagging policies. The principal beneficiaries of fallout in Yisrael Beytenu are likely to be Likud, Habayit Hayehudi and perhaps Moshe Kahlon’s Kulanu party. The two remaining “centrist” parties are also one-man bands whose leaders handpick the candidates and personally determine policies. Yair Lapid, who created Yesh Atid as a centrist party, has now lurched to the left and absurdly proposes to achieve peace by bypassing the Palestinians and negotiating with the Arab League. He also calls for a unilateral withdrawal, highly reminiscent of Sharon’s disastrous Gaza disengagement. And at the same time, he cynically declares that he would now be willing to join a government that includes haredim, despite his former haredi phobia. All indicators suggest that, at best, Yesh Atid will retain half its current Knesset seats and while nothing is impossible in Israeli politics, it seems destined to ally with Isaac Herzog. The most unpredictable group is Kahlon’s Kulanu party. Aside from statements castigating the economy and social inequality, which Kahlon anticipates will provide the core of his electoral support, he has until now maintained a low profile. Kahlon, when serving as a Likud cabinet minister, was a hawk, bitterly opposed to withdrawals and even fiercely condemning the creation of a Palestinian state. Now he hints about a need for greater flexibility and territorial concessions. Last week, he appointed Michael Oren, former ambassador to the U.S., as the foreign policy expert in his team. Oren is critical of Netanyahu for failing to take diplomatic initiatives and calls for unilateral withdrawal from much of the West Bank. Current opinion polls indicate Herzog’s Labor Party is neck to neck with Likud in terms of primary voters. If he tops Likud, that would theoretically give him the initial opportunity of horse trading with the “centrist” parties to form a government. 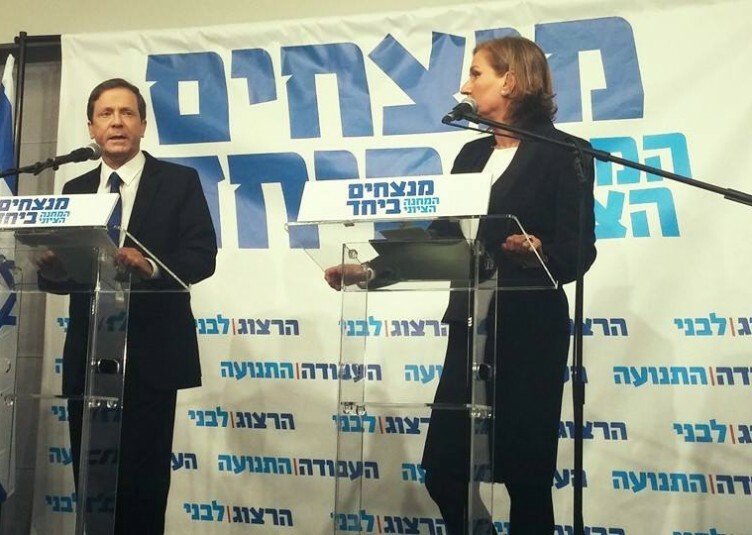 Both Herzog and his designated alternate Prime Minister Tzipi Livni have based their campaign on condemning Netanyahu for failing to promote the peace process with Abbas, destroying the relationship between Israel and the U.S. and neglecting the economy. That Livni, potentially an alternative prime minister, remained silent on this issue while the Obama administration blamed Israel for the breakdown in negotiations, was unconscionable. It is even more outrageous that to this day she continues to blame Netanyahu for the breakdown in the peace talks with the Palestinians. Ultimately, voters will have to choose between two leaderships. 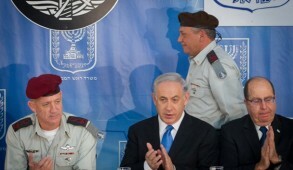 Either a coalition of the national camp headed by Netanyahu including Habayit Hayehudi, some of the “centrist” parties and the haredim, or, alternatively, a government led by Herzog and Livni which would probably include Meretz, Yesh Atid some of the “centrist” parties – and the haredim who will sell themselves to the highest bidder. For most Israelis, neither coalition would be ideal, but they face a clear choice between a government of the national camp headed by Netanyahu, including some radical right-wing groups, or a left-wing government led by Herzog-Livni that would include considerable numbers of delusional leftists committed to promoting further unilateral withdrawals, notwithstanding Hamas gaining control of any areas vacated by the IDF. I have spoken to younger voters who have no illusions about the lack of peace partner and are convinced that the peace process will go nowhere, no matter who forms the government. They are inclined to vote for “centrist” parties which they believe can impact on social issues. What they do not appreciate is that even if there are no current prospects for achieving peace, the messages transmitted by the next government will have long-lasting impact. Indeed in retrospect, the failure of the peace process can largely be attributed to the irresponsible offers of the Olmert government, which despite being rejected by Abbas, was exploited by the Palestinians who insisted that they represent the opening benchmark for future negotiations. 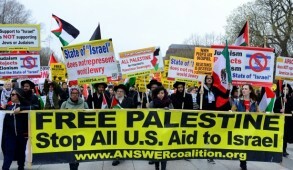 Regrettably much of the international community has endorsed this, encouraging the Palestinians to remain intransigent and relentlessly continue their efforts to undo Israel in stages. 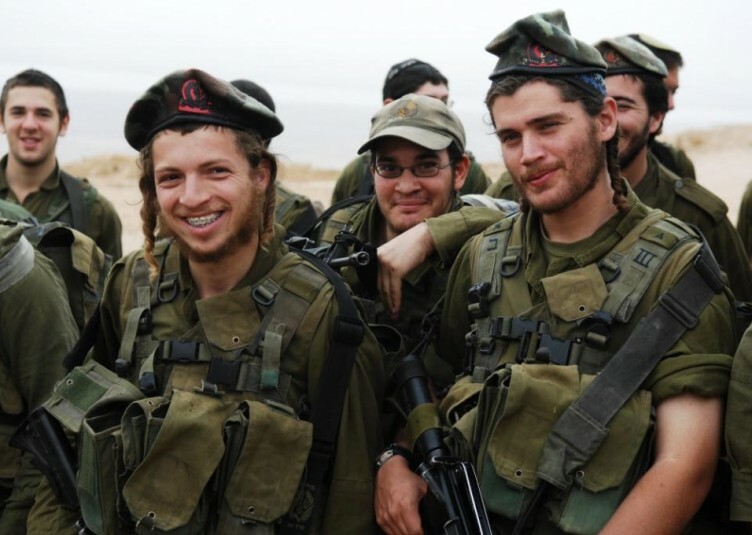 There will undoubtedly be further ups and downs as the election fever grows as most Israelis will determine which of these camps they intend supporting. However, hopefully more will vote for the major parties and avoid subcontracting their votes to “centrist” parties whose leaders seek to be kingmakers and determine the nature of the government based solely on personal interests.